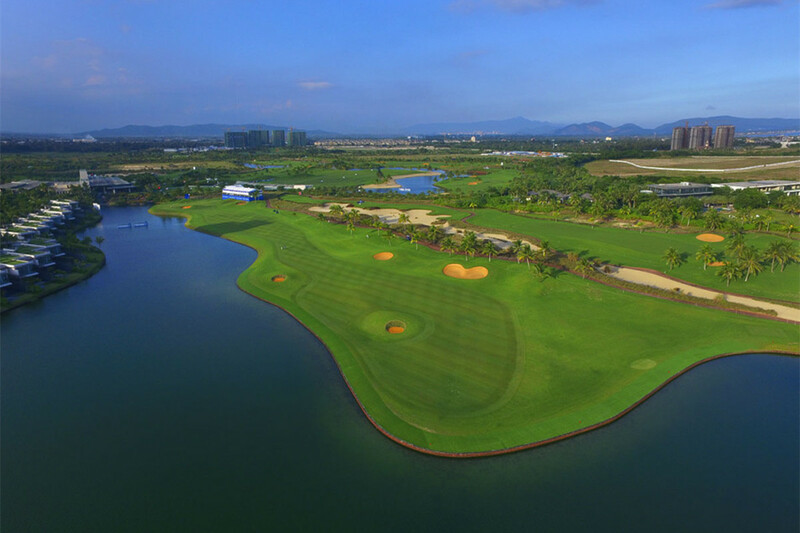 Hainan Jian Lake Blue Bay Golf Club is owned by Green Town China Group, together with Westin Blue Bay Resort which is steps away from the golf club. 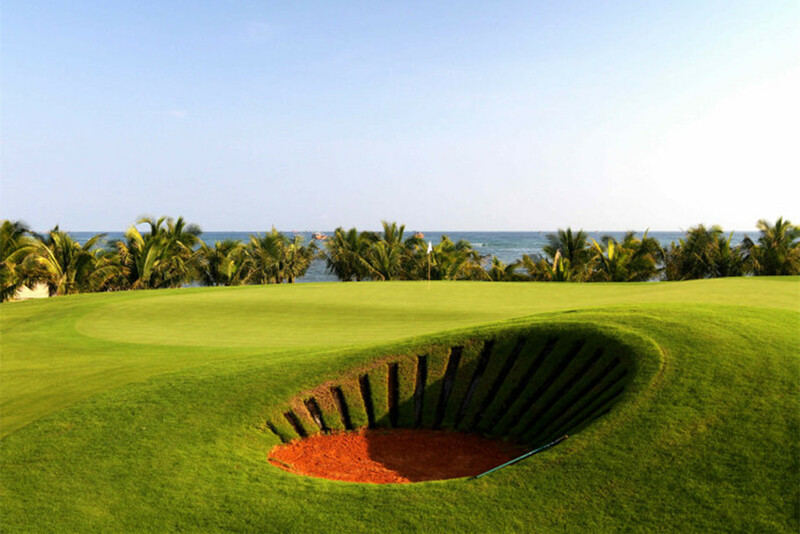 So far, it is the most expensive golf course on Hainan Island, and tee off time for non-members are only available before 8am. 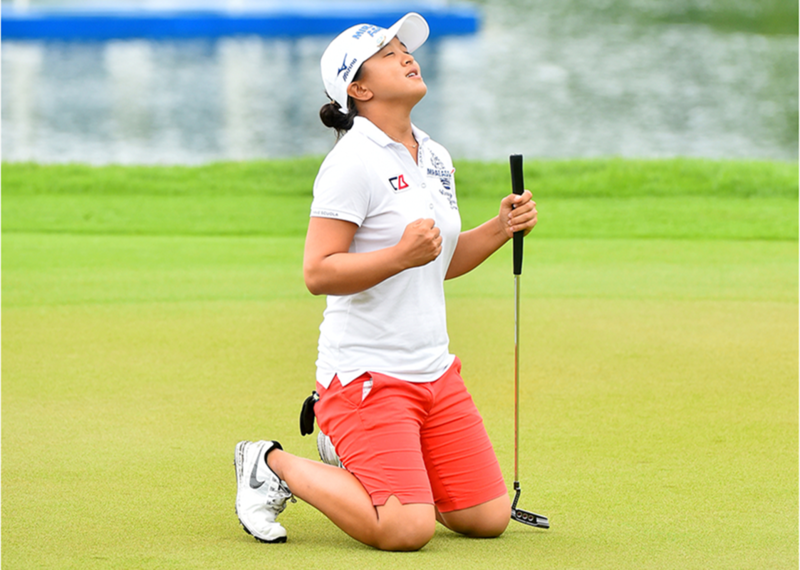 The Jian Lake Blue Bay Golf Course is also hosting club of The Blue Bay LPGA, a women’s professional golf tournament in China on the LPGA Tour since 2014. 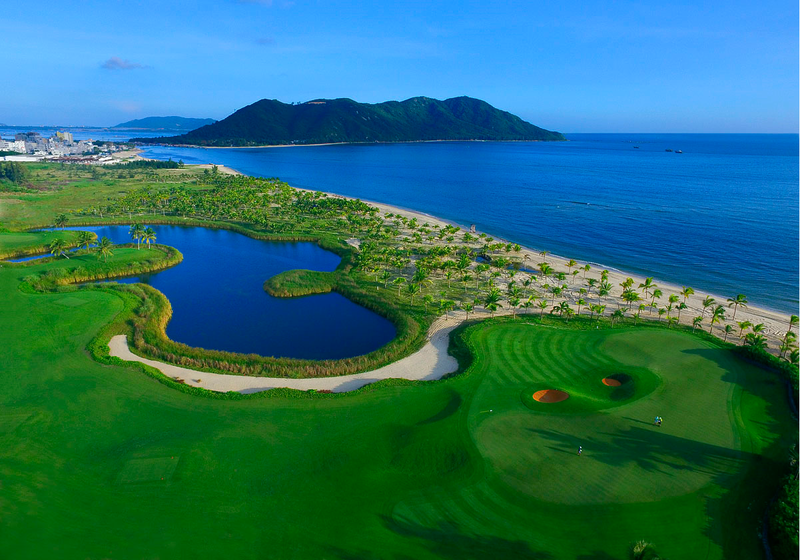 Where is Hainan Jian Lake Blue Bay Golf Club? 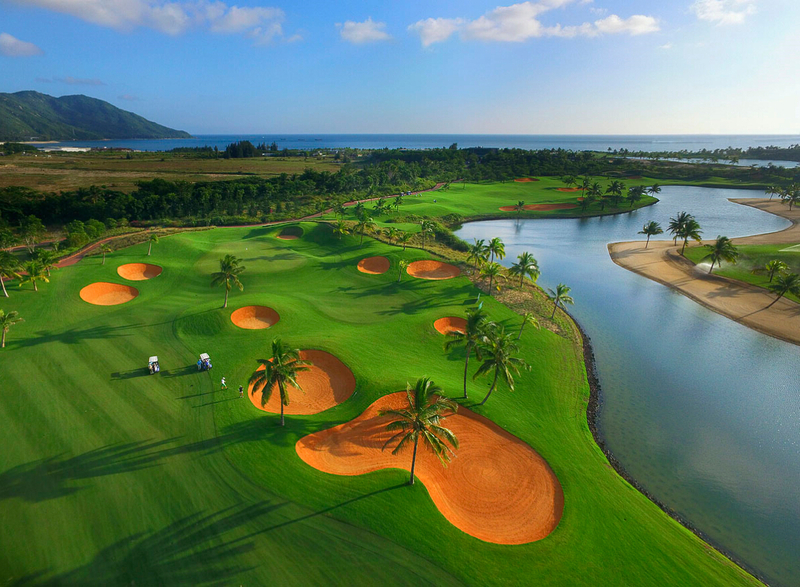 The LPGA Golf Club is located in LingShui County, Clear Water Bay, about 1 hour drive from Sanya or 2 hours from Haikou, the capital city of Hainan Island. 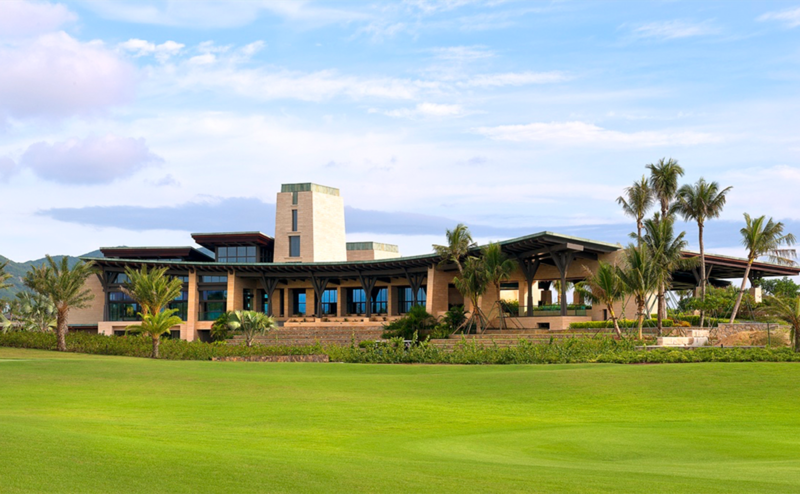 Hotels near the LGPA Jian Lake Blue Bay Golf Course include Westin Blue Bay and Blue Bay Resort under the same owner. 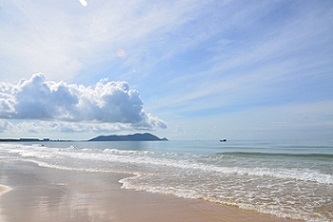 Another choice is Raffles Hainan, about 10 minutes drive away or Holiday INN Clear Water Bay. 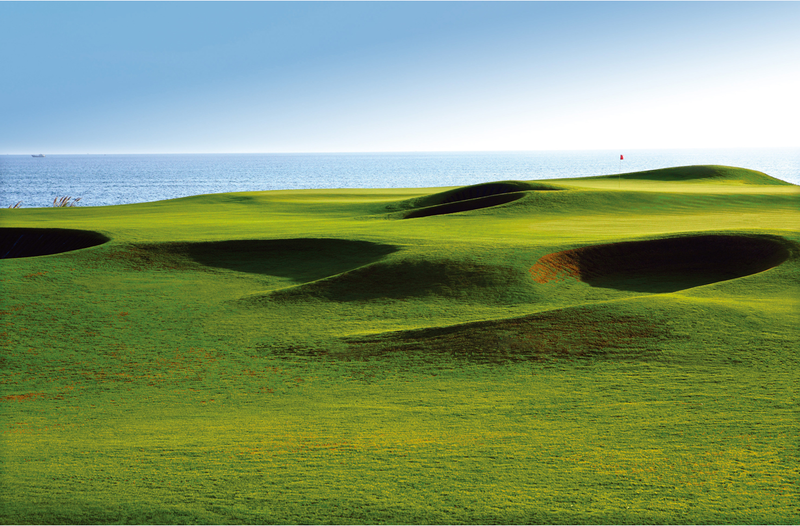 Golfers can combine the golfing tour with Hainan Authentic fishing village tour for great seafood. 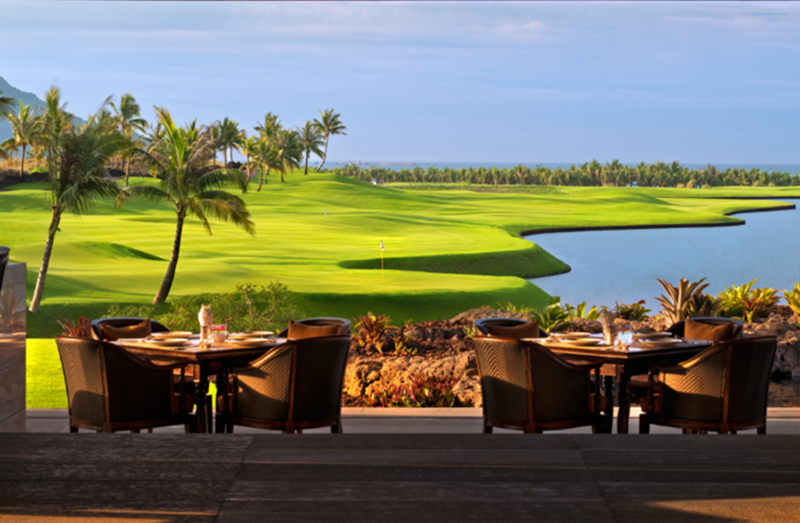 CNY1100/person till Sept. 29, 2019 with Green fee (18 holes), caddie/person, cart/two persons, insurance, service charge. For non-members, tee off time is only available before 8am.